Last night saw the opening of Eco Future, an engaging new multi-media exhibition at Manarat Al Saadiyat that offers visitors the chance to create their very own city of the future. Aimed at the next generation, the show presents children and their families with the opportunity to engage with some of today’s largest environmental issues and to understand the likely repercussions of the lifestyle decisions they make today. Unfortunately, Disha’s observations are not the only point of environmental comparison. 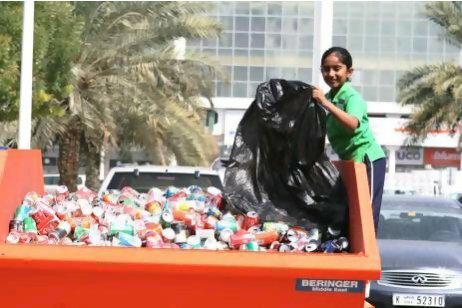 UAE residents break negative records for waste, energy consumption, carbon emissions, and their ecological footprint. 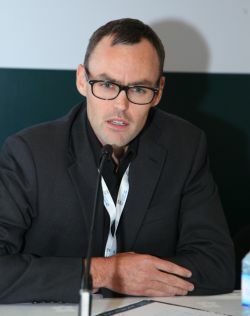 Since 2008, however, Abu Dhabi has successfully managed to position itself as an environmental catalyst and sustainability leader in the region, using schemes such as Plan Abu Dhabi 2030, Estidama building philosophy, Masdar City and the emirate’s new integrated building codes to support its environmental bona fides. The result is a contradictory picture in which neither image is entirely true. The founder of Carboun, a research-based initiative that seeks to promote sustainable urbanism throughout the Middle East, Elgendy is also an architect and sustainability advocate who has worked on many projects in the region, including Masdar. 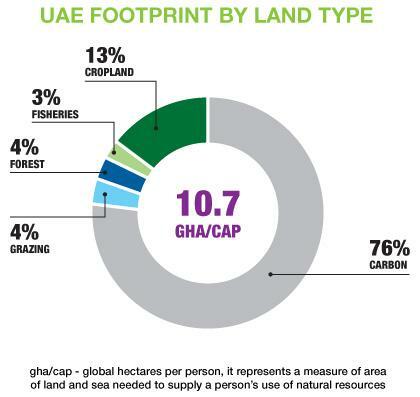 In 2007, the UAE became only the third country in the word after Switzerland and Japan to work with WWF on an Ecological Footprint Initiative. The footprint is a measure of a nation’s environmental impact, and an assessment of whether it is living within the planet’s environmental limits. The aim of the initiative is to understand and mitigate the nation’s impact, a matter of urgency given that the WWF judged the UAE to be the world’s most environmentally wasteful country on the planet 12 years running, an ignominious title it only lost to Qatar and Kuwait earlier this year. 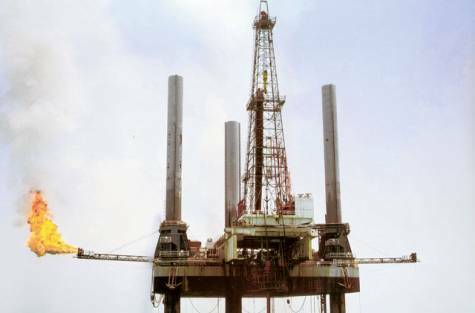 For Alam, the shift is testament to the UAE’s improving environmental performance, but its continued failure to live within its ecological means poses far-reaching economic as well as environmental threats. 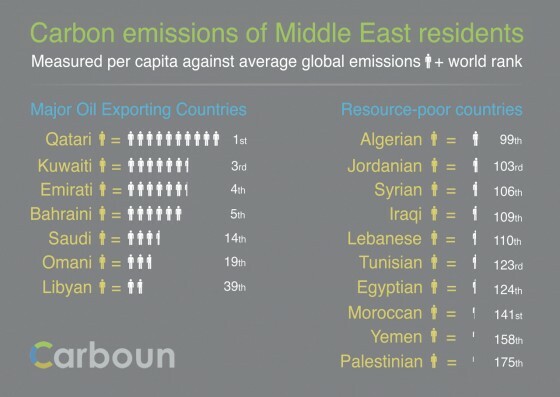 In Carboun’s latest research paper, Gulf Region and Climate Change, its author, Wissam Yassine – Carboun’s UAE national coordinator – stresses the need for GCC nations to “de-carbonize” their electricity supply in order to decouple increased energy generation from increased carbon emissions. This is an area, he notes, where the UAE is already leading the region. 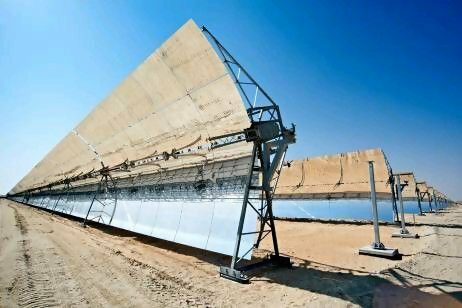 “The UAE is the first – and so far only – Gulf country that took [sic] concrete steps to diversify and de-carbonize its electricity fuel mix, most significantly by developing its nuclear power program.” Yassine also points to the development of Shams 1, the giant solar array near Madinat Zayed, as evidence of the emirate’s regional leadership in renewable energy. These subsidies also extend to the road. 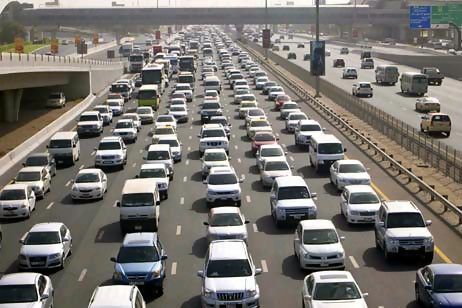 In the field of transport, this wastefulness is exacerbated by a reliance on private vehicles – due to subsidised fuel prices – and the absence, until recently, of a proper public transport network, something that Dubai and Abu Dhabi have started to address with their Metro and the Abu Dhabi Department of Transport surface transport master plan. 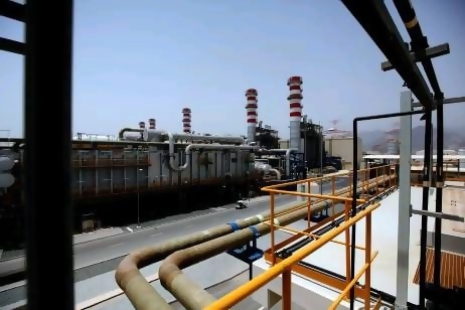 Other factors in the UAE’s poor environmental performance are the energy required for desalination – the UAE has the third highest desalination capacity in the world after Saudi Arabia and the US – and the inherent waste of clean water. Consider, for example, the six and a half million litres of drinking water used to irrigate just one of the capital’s golf courses each day, and it’s easy to see how Abu Dhabi residents consume a per capita average of 550 litres of water per day, three times the UN benchmark of 180 litres per day, according to the Environment Agency Abu Dhabi. Given that the majority of the UAE’s ecological footprint results from the increased energy consumption and wastage that has accompanied its recent growth, it’s perhaps not surprising that reducing demand and achieving energy efficiencies have both been identified as a key drivers for reducing emissions. However, there is still considerable debate about how best to achieve these goals. For Cooke, however, the prospect of meaningful change is illusory, even with all the UAE’s advances in planning, design, construction and regulation, unless they are accompanied by profound changes in social attitudes and behaviour by the country’s residents themselves. 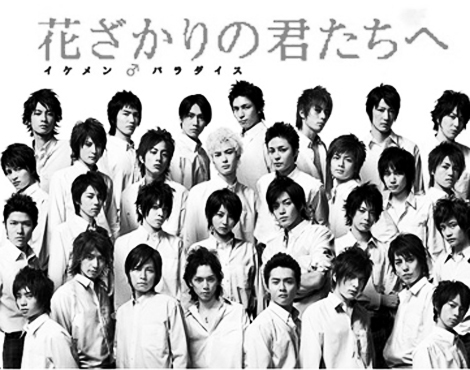 He points to recent events in post-tsunami Japan and efforts to reduce the nation’s energy consumption in the face of an enormous and sudden shortage as evidence of the power of social change. “The whole country joined together in an understanding that they had a responsibility to keep their power consumption low. If they couldn’t do that, they were going to have to turn the nuclear power stations back on again. Saving energy became the moral thing to do … It was a matter of self-preservation and pride.